This package does not include a casket. This package does not include the cemetery property or cemetery charges. 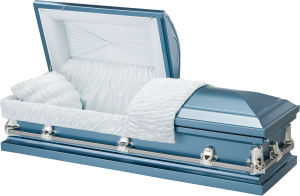 Ask your funeral professional about available cemetery property in your area and casket options for a more specific package cost or estimate.